We provide also resources designed to aid drivers in their everyday lives. How To Contact Postmates Support? Postmates doesn’t have a phone number. Anyhow you can send them an email or check their help forums. The customer service team is available 24/7 to assist with your delivery requests. Are you a Customer and do you have a general question for Postmates? If you would like to get in touch with us about a question other than an existing order or charge, contact us through this form. Are you a Postmate looking for help? Check out the Fleet Help Center. Check out the Partner Help Center. 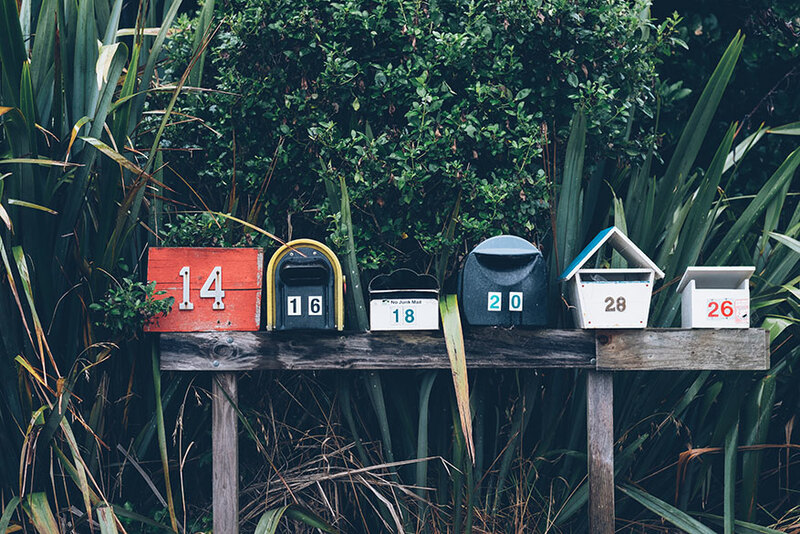 Are you a Courrier on active delivery?Do you have an immediate issue on a delivery? You can browse anytime the FAQ section within the Postmates support website, it's an easy way to save your time.